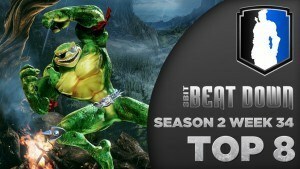 Here are the highlights from the latest 8 Bit Beatdown courtesy of Zombie! One sweet, sweet fight stick! We have to give credit where credit is due! 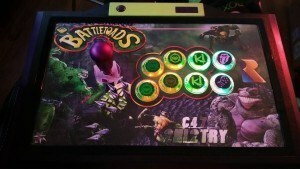 This Rash-themed fight stick is truly a work of art. 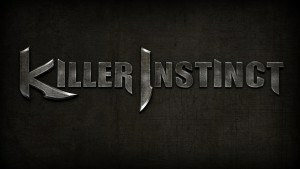 It’s been one week since the gamescom 2015 Xbox Briefing, Killer Instinct Season 3 announcement, and last but certainly not least, one week since the launch of this brand-new Killer Instinct website built for you. You know the drill. Another week, another 8 Bit Beatdown update. Check out the highlights from the past week’s action.